Grace Revolution Today …. Revival Calling is a Tri-Valley networking of leaders to demonstrate the “…. Unity of the Spirit in the bond of peace (Eph. 4:3)”. Ministries will share their calling, vision, and schedule of activities. 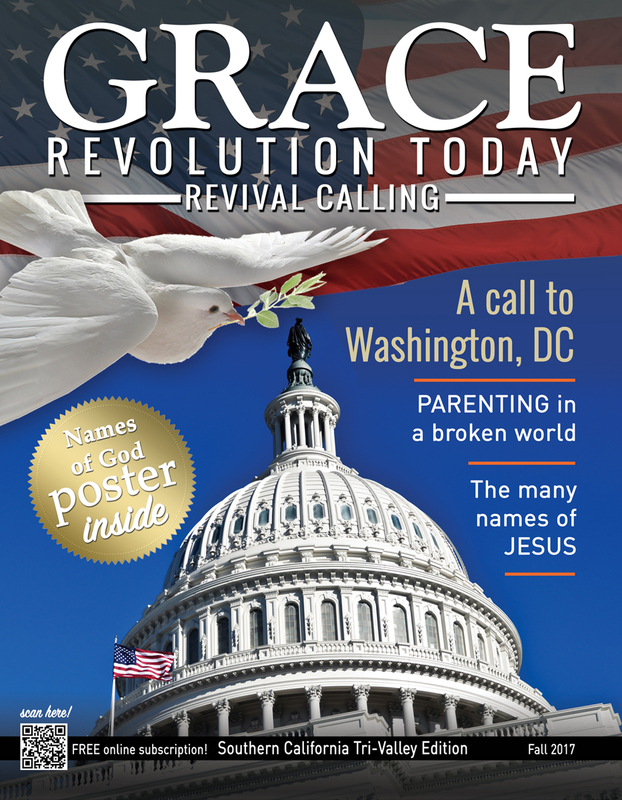 This will be posted in a GRACEREVOLUTION.TODAY web-site and quarterly magazine. The Tri-Valley calendar will inform us upcoming events so we can support the efforts of all Kingdom of God partners.